The release date appeared on the streaming service's menu before being removed. “Sense8” fans have been patiently waiting for the return of the Netflix series ever since it got renewed for a second season back in August of last year. Now, it looks like viewers might have a chance to see the first episode before 2016 ends. 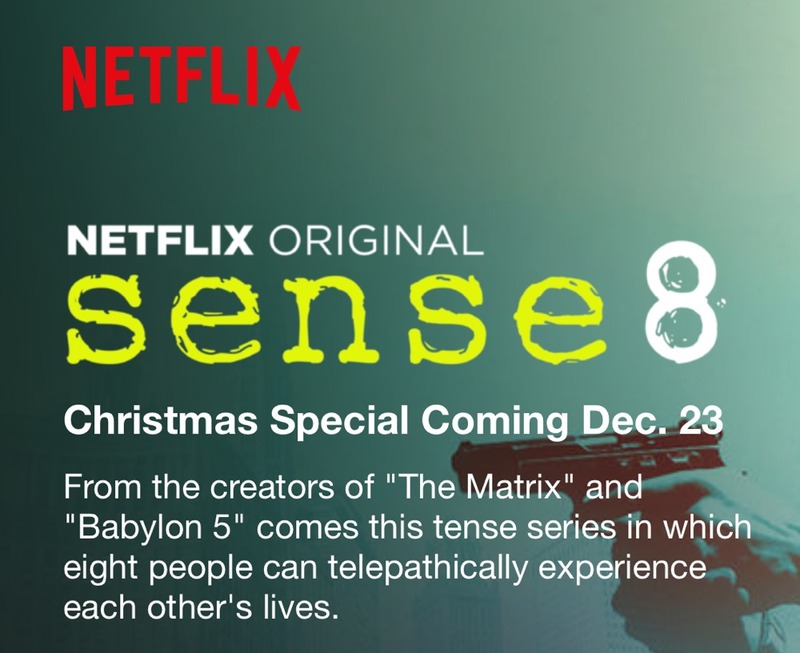 According to Screen Crush, a “Sense8” two-hour Christmas special will debut on Friday, December 23. While Netflix has not officially confirmed the date, the streaming service’s menu showed the episode and its release date. Though the message has since been removed from the page. Created by Lana and Lilly Wachowski and J. Michael Straczynski, the sci-fi drama centers around eight strangers from all over the world who suddenly discover that they are all mentally and emotionally linked. The series co-stars Tuppence Middleton, Brian J. Smith, Doona Bae, Aml Ameen, Max Riemelt, Tina Desai, Miguel Ángel Silvestre and Jamie Clayton. Season 2 will see the departure of Ameen, who was replaced by Toby Onwumere, as well as Lilly, who will be taking a break as showrunner but is set to return if Netflix orders a third season. The Christmas special is rumored to first premiere at Comic-Con in Brazil on December 4, with the full Season 2 expected to drop early 2017.